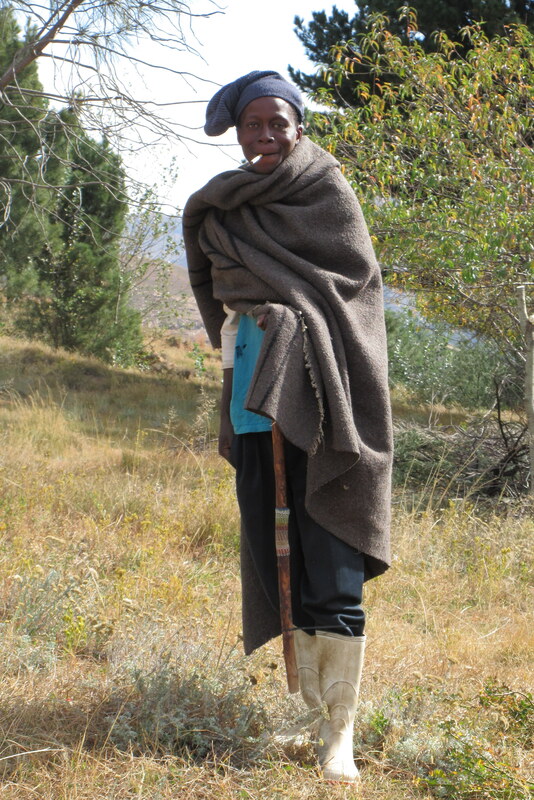 I really enjoyed this post. 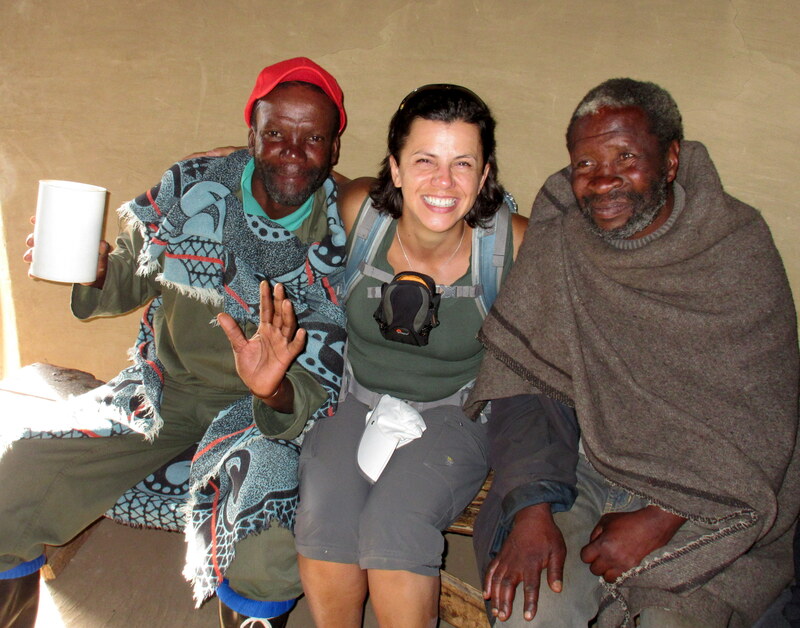 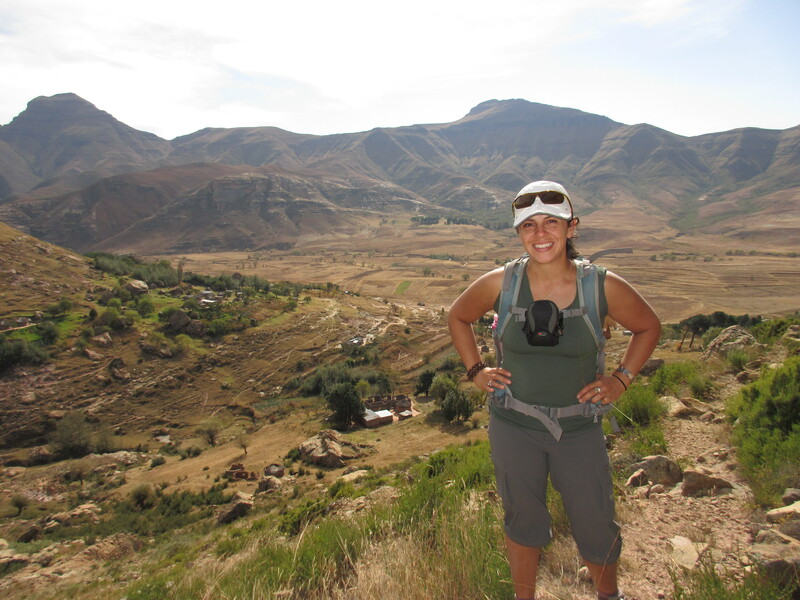 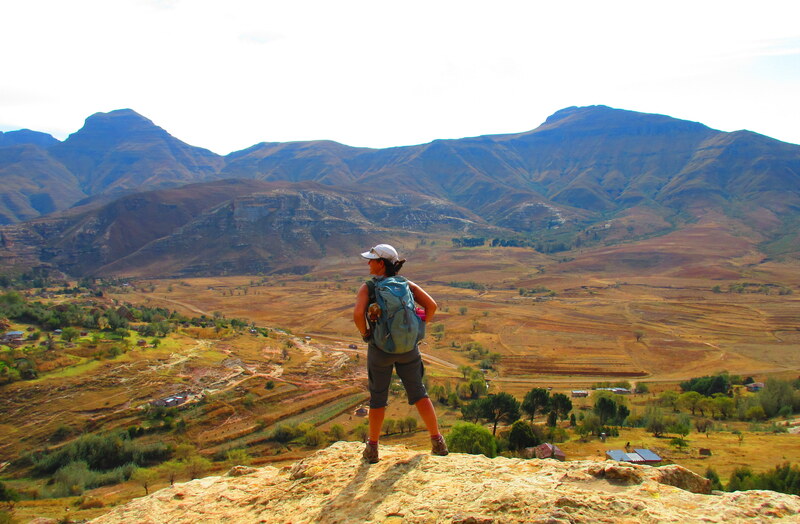 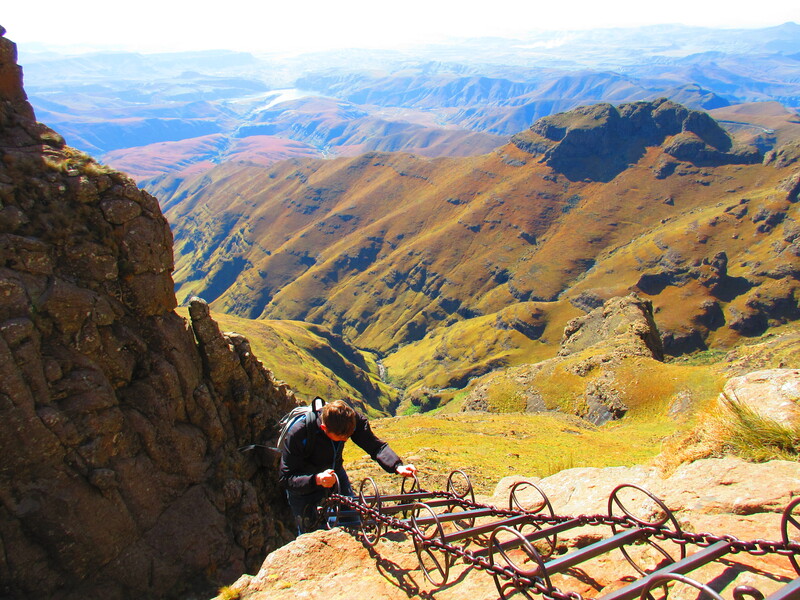 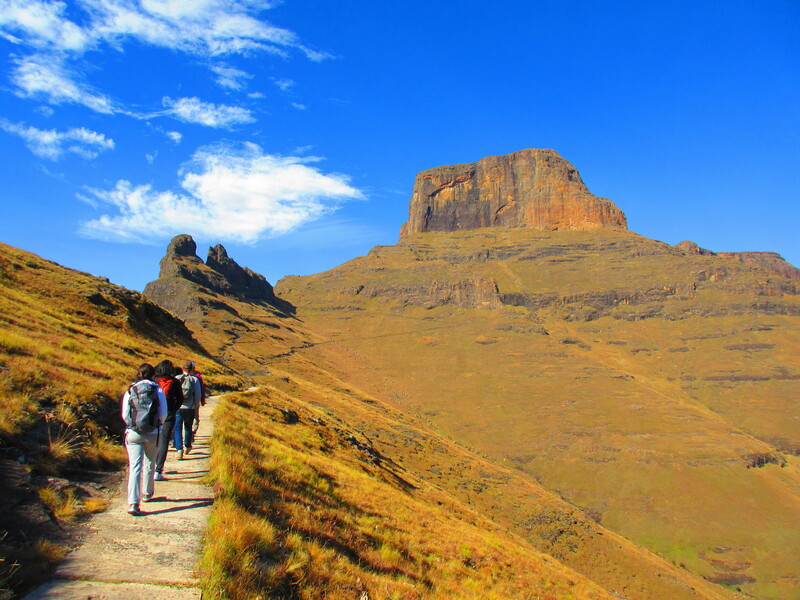 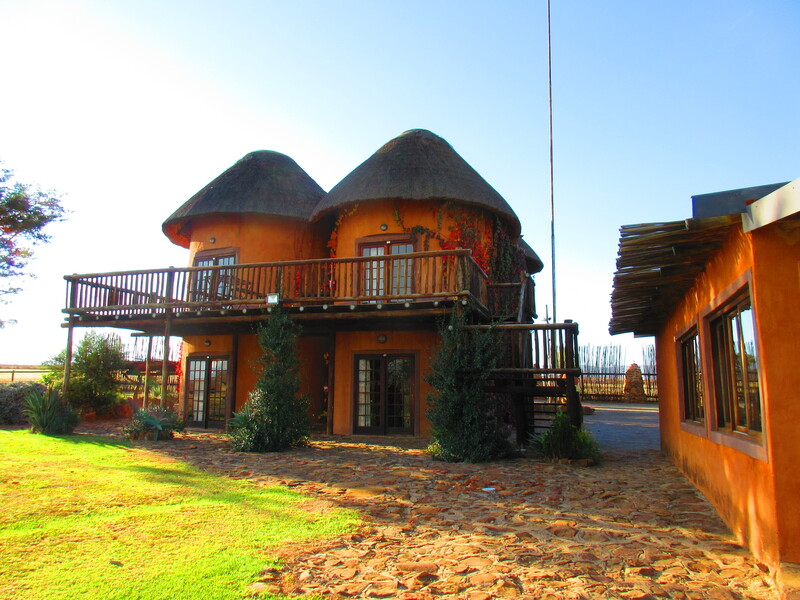 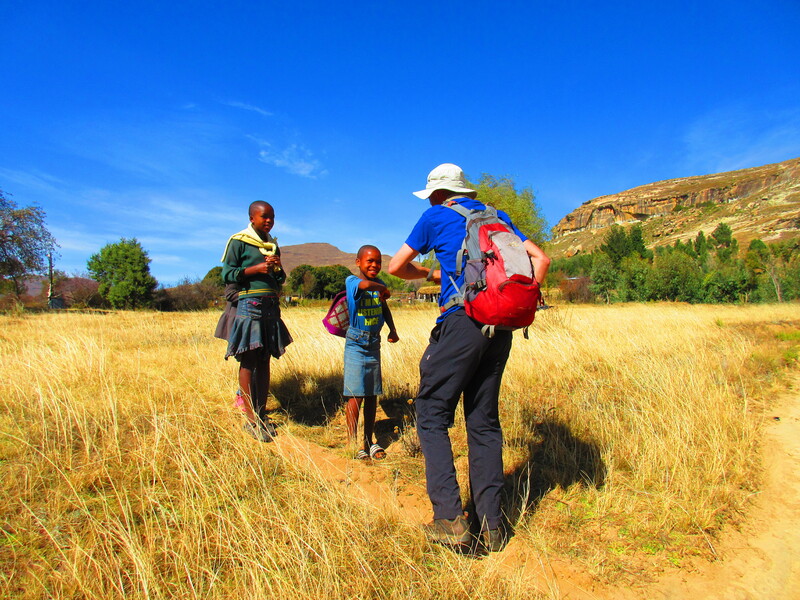 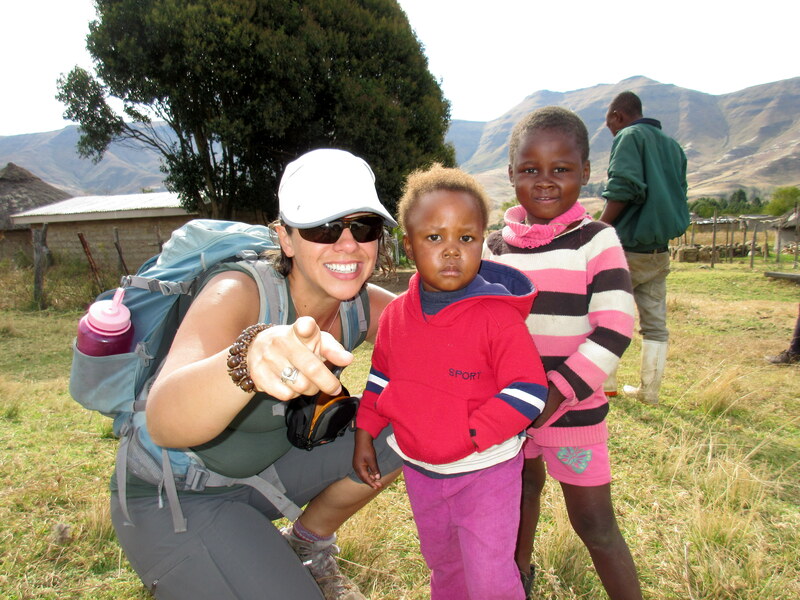 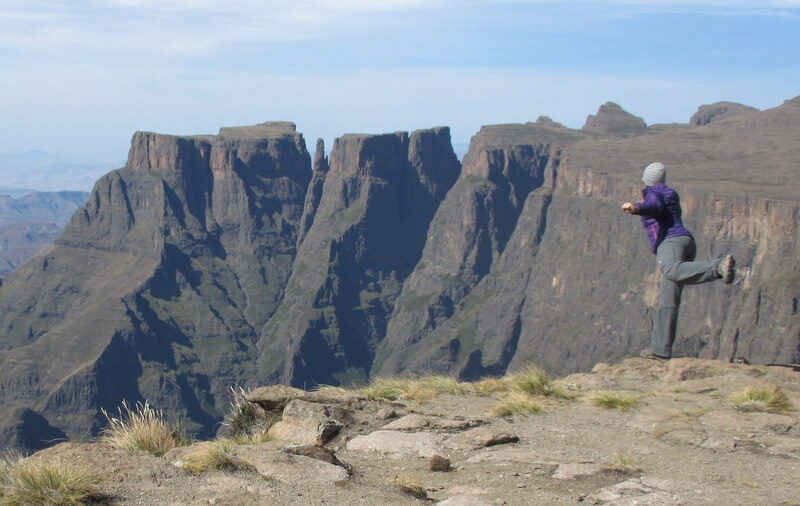 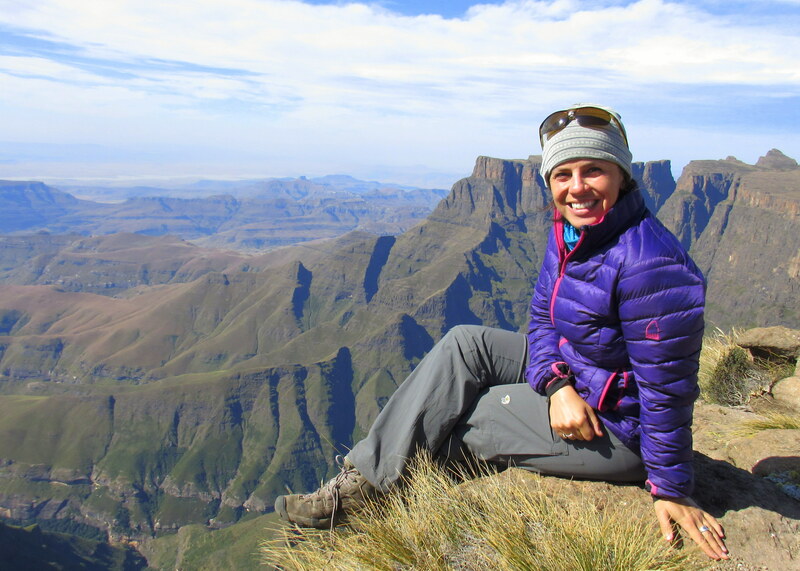 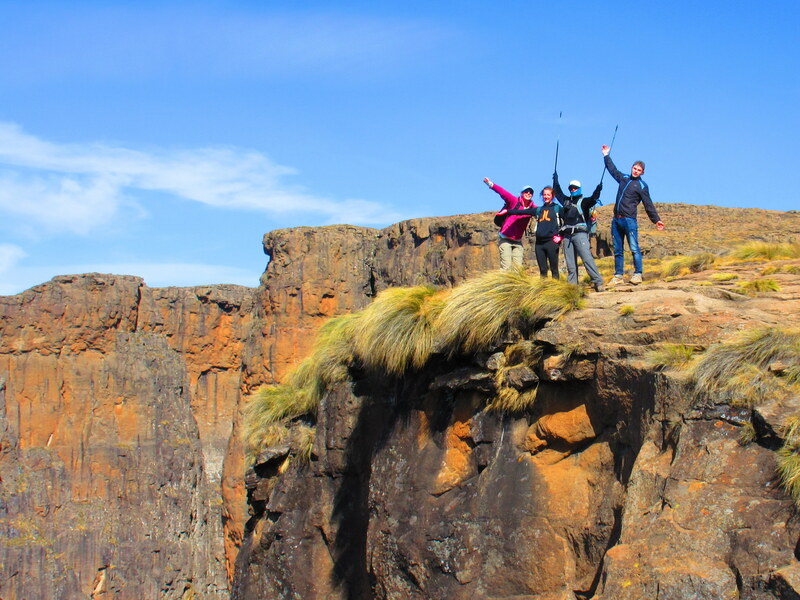 Your photos of the hike are stunning and i enjoyed learning about lesotho. 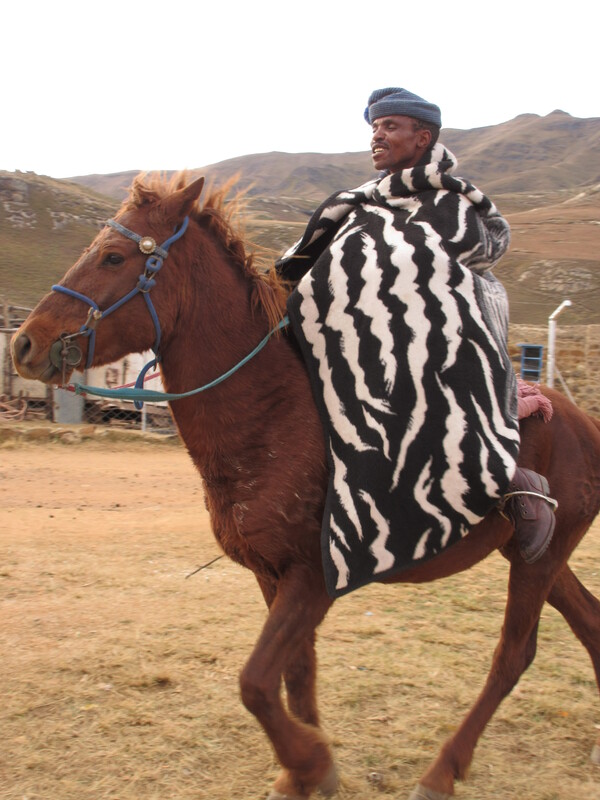 I look forwrd to your next post.